I've been using Iqbal’s services for a while now and I just love it. They have been reliable from the start, unlike some of the cleaners I used in the past. They are always on time and they always deliver awesome results. They were able to breathe new life to even the dirtiest and the most worn rug I own! 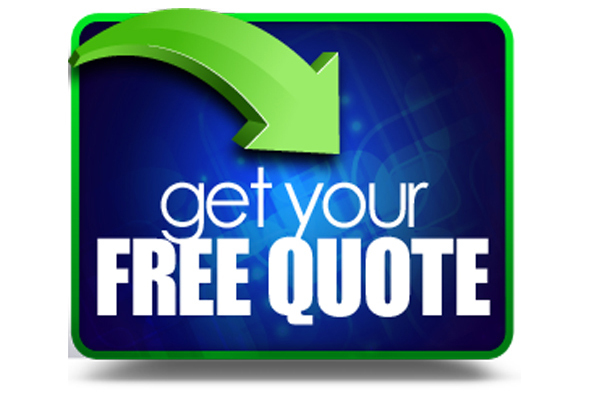 Iqbal carpets is very reliable, they offer the best price and service. I just love them. 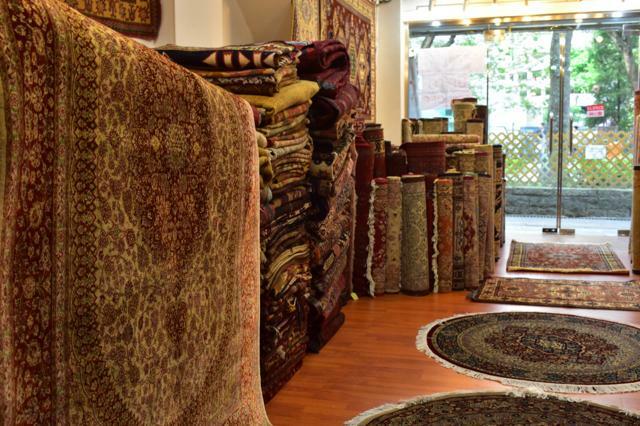 Iqbal carpets always does a good job. Their cleaning services never fail to impress me. 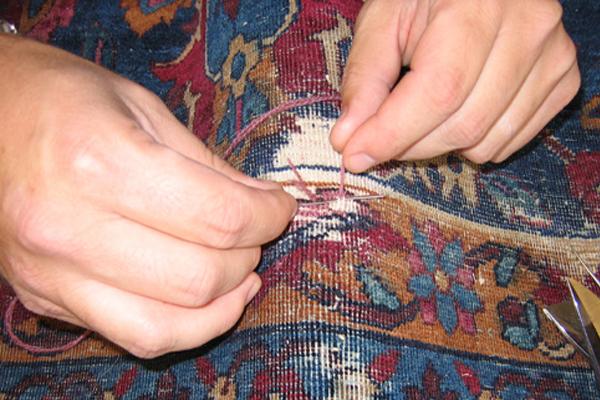 Since the first time I used Iqbal carpets I haven't contacted another rug cleaning service. I'm so happy with their service I find no need to look elsewhere! 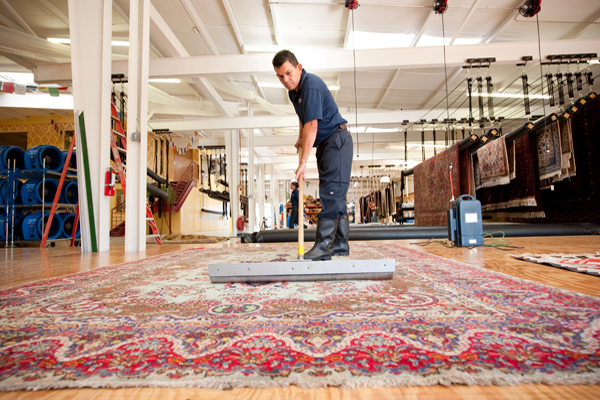 Every time I send my rugs over to be cleaned, they are delivered in such a great condition. The staff is very nice too. The people who answer my calls are polite.